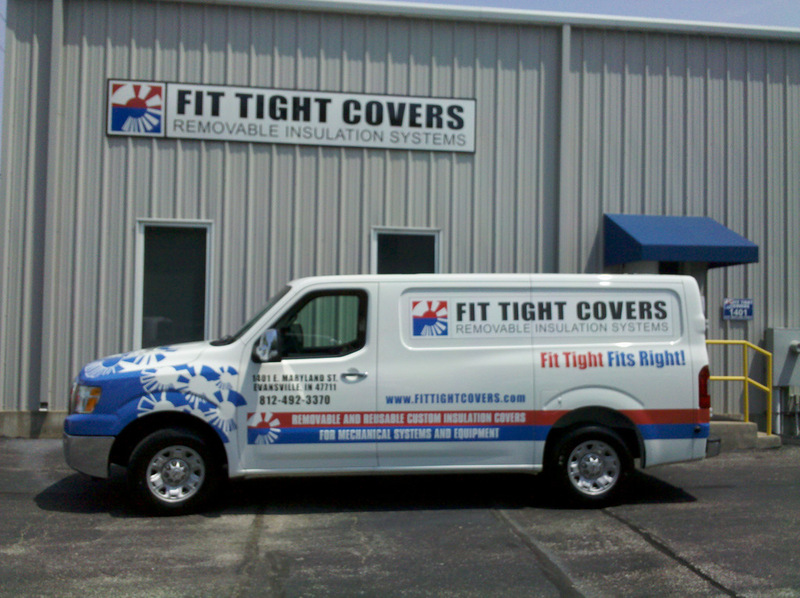 Fit Tight Covers announced today it has joined two mechanical insulation industry associations — the Central States Insulation Association (CSIA) and the Midwest Insulation Contractors Association (MICA). 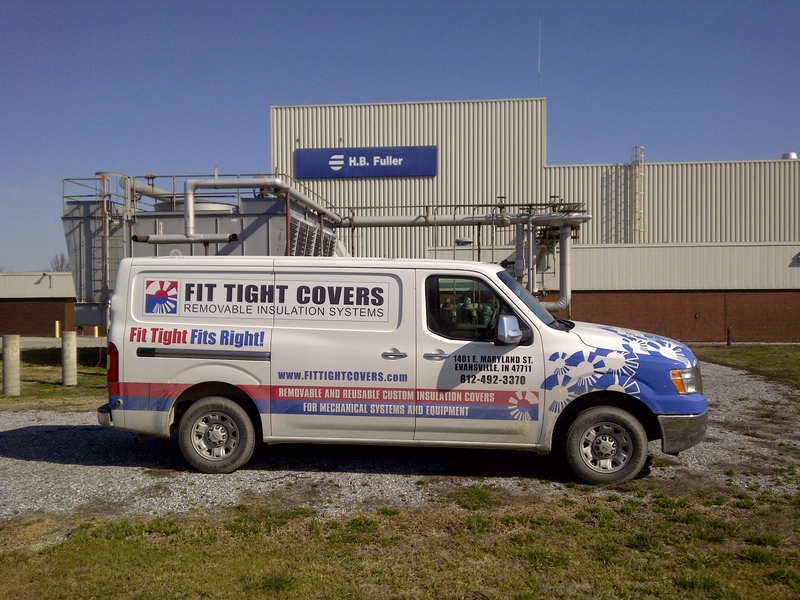 As a fabricator of removable insulation covers for industrial and commercial insulation systems, Fit Tight Covers joins CSIA as a “distributor/fabricator” and MICA as an “associate member,” along with other manufacturers and distributors. Membership in these two trade associations will help raise awareness of the benefits of removable covers as a simple, cost-effective alternative for traditional mechanical insulation. CSIA and MICA serve to facilitate communication, leadership, and educational opportunities among commercial and industrial insulation and abatement contractors within their respective regions, as well as manufacturers, distributors, and material supply firms from across the country and beyond. Both are regional affiliates of the National Insulation Association and offer various educational and networking opportunities throughout the year. CSIA serves 48 union contractors in Indiana, Ohio, Michigan, Kentucky and West Virginia. Established in 1956, MICA is the proud creator of the National Commercial and Industrial Insulation Standards Manual. Its 70 contractor members are located throughout 12 Midwestern states, including North Dakota, Arkansas, Nebraska and Illinois. 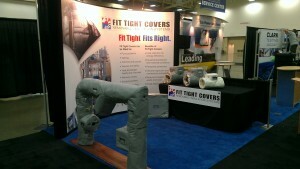 EVANSVILLE, Ind., August 9, 2012 – Fit Tight Covers will be exhibiting at the 2012 COAL-GEN Conference and Exhibition in Louisville, Kentucky. Company vice president Brian Willett will attend the event along with Calvin Brasel and Trib Slagle. This year’s COAL-GEN will be held at the Kentucky International Convention Center. Exhibition hours are from noon to 6pm on August 15, and 10am to 5pm on August 16. 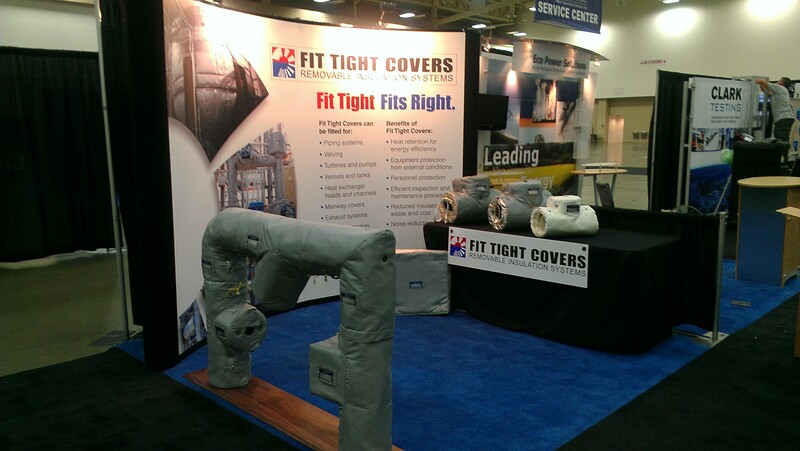 At Booth 532, Fit Tight Covers will offer attendees the opportunity to experience custom insulation covers on a model mechanical system. Booth visitors will be able to remove and re-install Fit Tight Covers while truly feeling the quality and workmanship. Click here to download your free pass to attend the exhibition as a guest of Fit Tight Covers. With a decade of service to the coal sector, COAL-GEN is the industry’s most dynamic event covering the latest topics affecting the design, development, upgrading, operation and maintenance of coal-fueled power plants. With an anticipated attendance of over 3,500 industry professionals and more than 250 exhibitors, COAL-GEN is the industry’s largest event focused on the solutions of today and the technologies of tomorrow. Design Specialist Calvin Brasel visited 3M’s facilities in Cynthiana, Kentucky, recently to present our top-of-the-line Fit Tight Covers. We are proud to be given the opportunity to help with the production of everyone’s favorite office supply, Post-it notes! Calvin Brasel, our design specialist, and Trib Slagle, our sales representative, visited HB Fuller in Paducah, Kentucky, on Monday, February 27, 2012. We appreciate the opportunity to share our passion for high quality covers! Check out our new ThomasNet profile. Now includes more company info and photos! 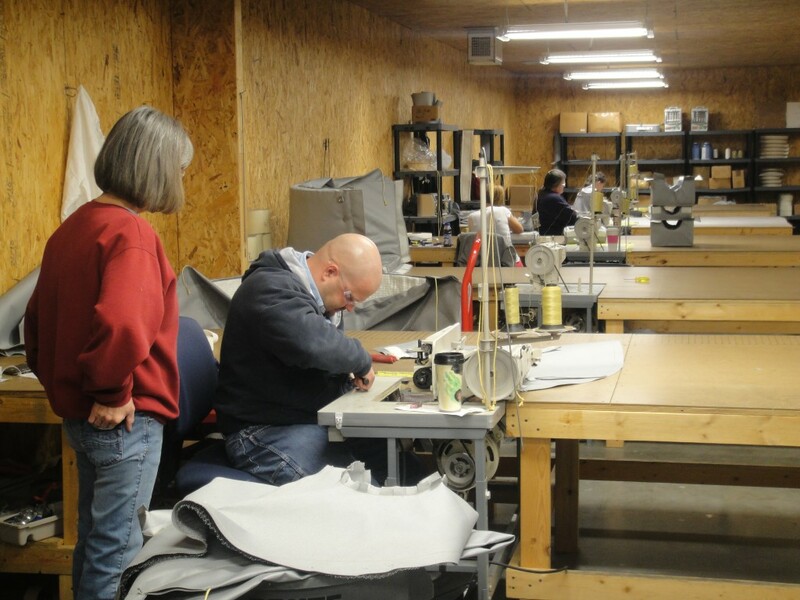 We are currently accepting applications for sewing positions in our Fit Tight Covers fabrication shop. Sewing experience is required. Learn more on our employment page. Apply in person, Monday thru Friday, from 1 to 4pm. 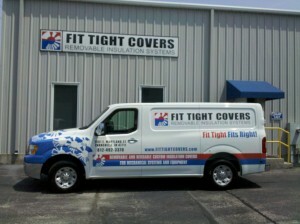 Today we received our brand new FIT TIGHT COVERS van! Check out the picture below. More pictures are available on the official Fit Tight Covers Facebook page. Fit Tight Covers is proud to be the supplier of removable insulation covers for Duke Energy’s new power plant in Edwardsport, Indiana. This project is one of the largest construction projects in the United States at this time. Such a large project is a great opportunity for Fit Tight Covers to prove that we have the resources and experience to meet high demand for all types of custom insulation covers. Since April of last year, we have fabricated and installed about 750 Fit Tight Covers for Duke. Over the next 86 weeks, we expect to fabricate and install about 9500 more covers for the Duke IGCC project. The project requires every type of cover manufactured for a variety of temperatures and environments. We appreciate that Duke chose a Hoosier-owned, -managed and -staffed company to provide its covers for this huge Indiana project. An artist's rendering of the finished project, from the Duke website. 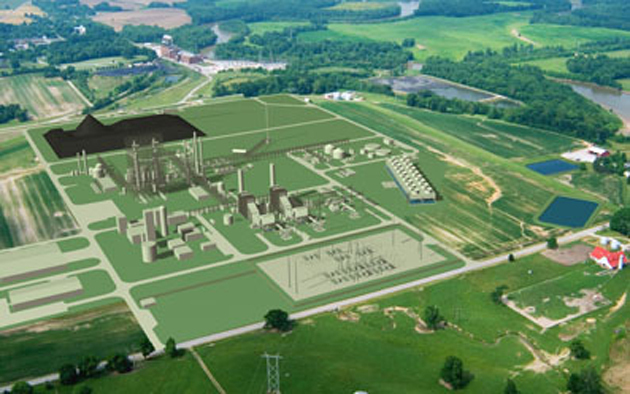 Click to read an overview of the project from Duke Energy. A removable, reusable Fit Tight Cover allows easy access to equipment while providing the benefits of insulation – energy savings, workplace safety, and more. 1. Manufacture your custom insulation cover one time – remove and reuse over and over again. Unlike traditional insulation, removable insulation covers are designed for easy access to your equipment, without the wasted time and money of installing new insulation. 2. Insulate everything, and save money. A Fit Tight Cover can be designed to solve the energy needs of all types of equipment, including equipment located in tight areas, environments with moisture issues, equipment with irregular surfaces, and even for equipment that requires frequent maintenance. 3. Keep your employees safe. Workplace safety should never be compromised, even for equipment that needs to be accessed often and quickly. A Fit Tight Cover reduces safety risks while allowing work to continue without interruption. 4. Fit Tight, Fits Right. Your custom cover will be designed to fit your equipment precisely, with the most appropriate and effective materials for the environment. 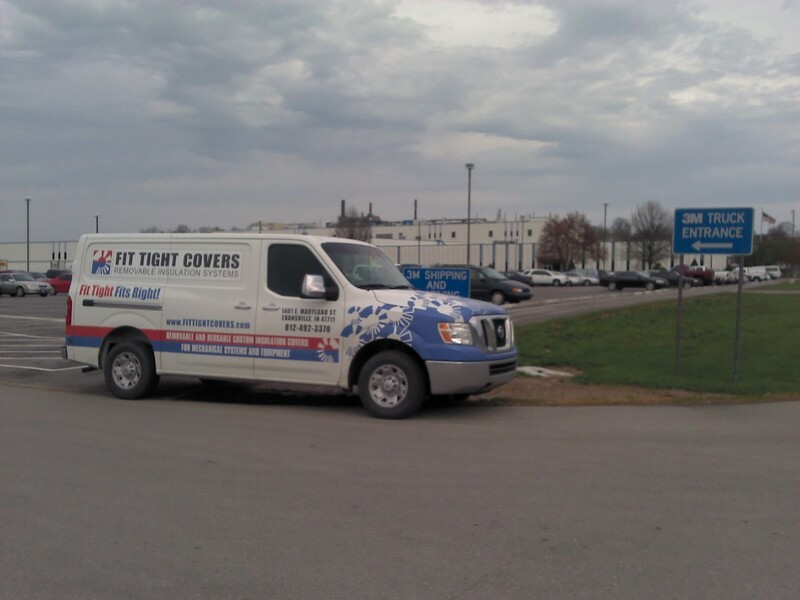 Contact our design specialist, Calvin Brasel, at cbrasel@fittightcovers.com for more information on how a Fit Tight Cover can help you save time and money.